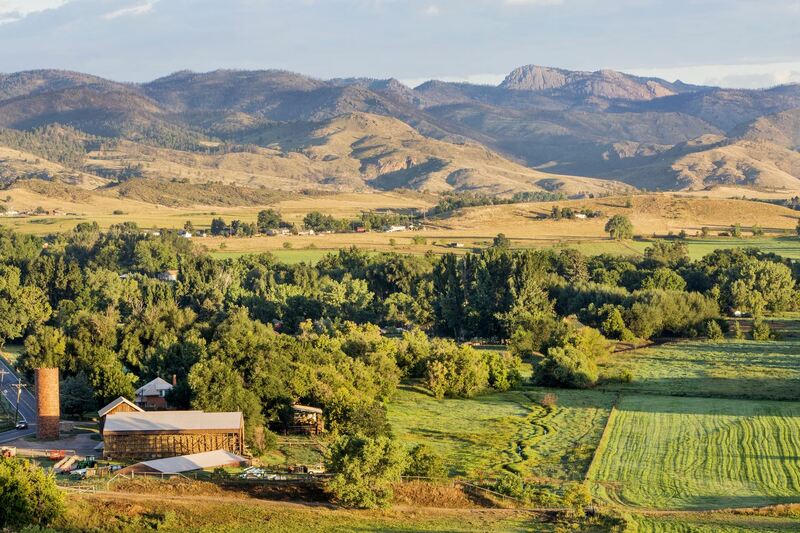 "I am pleased to let you know that the Colorado Supreme Court has recognized CAMRO as an amicus party in the Martinez matter, and that the CAMRO brief – along with several others in support of the Commission - was accepted as filed. It will be a number of months before things go forward as the Respondents now will have the opportunity to file a response, and then oral argument will be set. Only after that occurs will an opinion be rendered. It still could be a year or more before a final ruling, although for now CAMRO’s work, on this case at least, is done as amicus typically do not file response briefs (only by leave of the Court). That said, this is the first time CAMRO has weighed in on a Supreme Court case, and I have appreciated the opportunity to work with you all to make this happen." For additional information, click here. 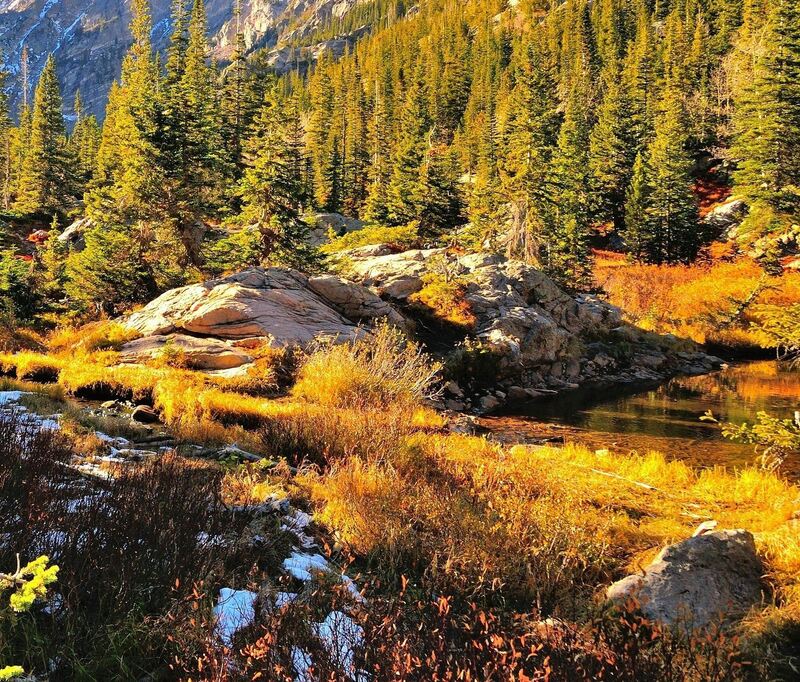 The Colorado Alliance of Mineral and Royalty Owners is a non profit all volunteer organization which represents and advocates for the interests of the state of Colorado’s oil and gas mineral and royalty interest owners. CAMRO’s membership is paid on over half of the states 54,000 oil and gas wells. 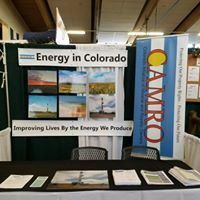 CAMRO’s members well recognize that each statute rule and regulation passed by the state’s legislature and the various agencies and commissions that have authority regarding the oil and gas industry ultimately affects the valuation of the property they own. This why each action taken to regulate must be necessary and scientifically sound. Unnecessary regulation devalues the asset and undermines the state interest. It has been CAMRO’s member’s experience that industry has always answered the duty to be careful with the mineral asset that we entrust to their care. After all it is the industry’s interest and the mineral - royalty owner interest to make sure that all of the product be efficiently developed without waste, and brought to market at the highest possible volume and price.